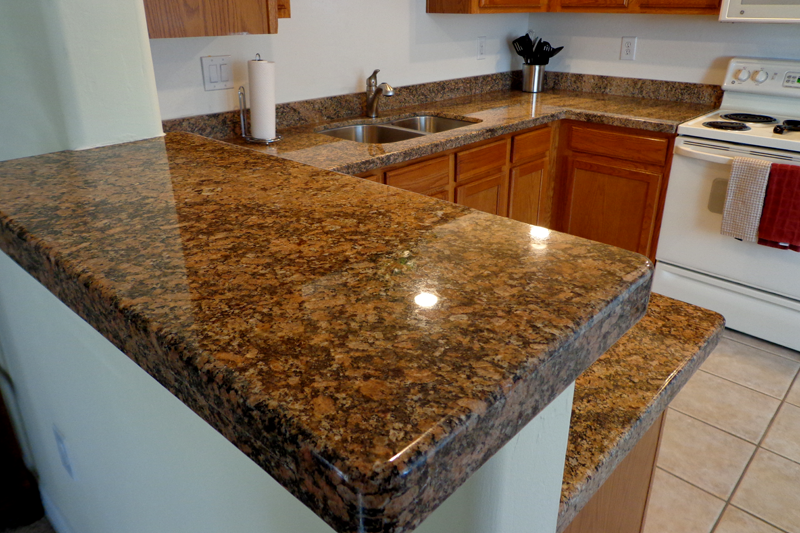 Granite Bathrooms will definitely add elegance and increase the value of your home. 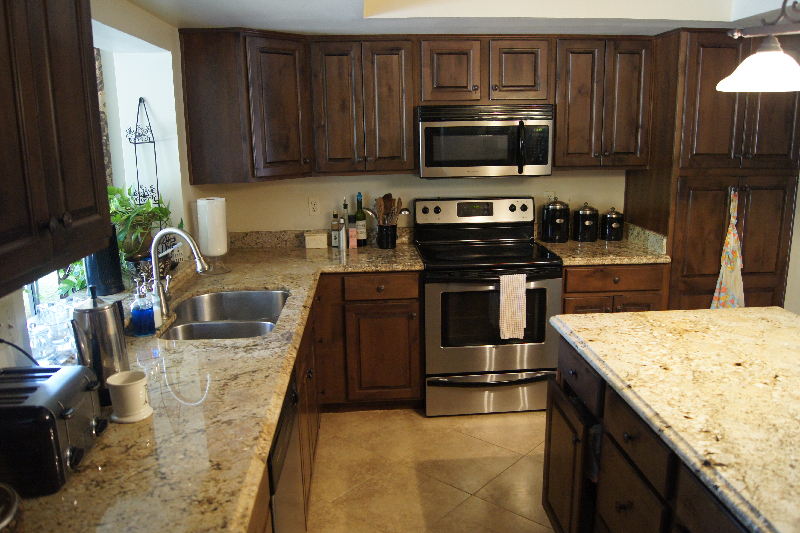 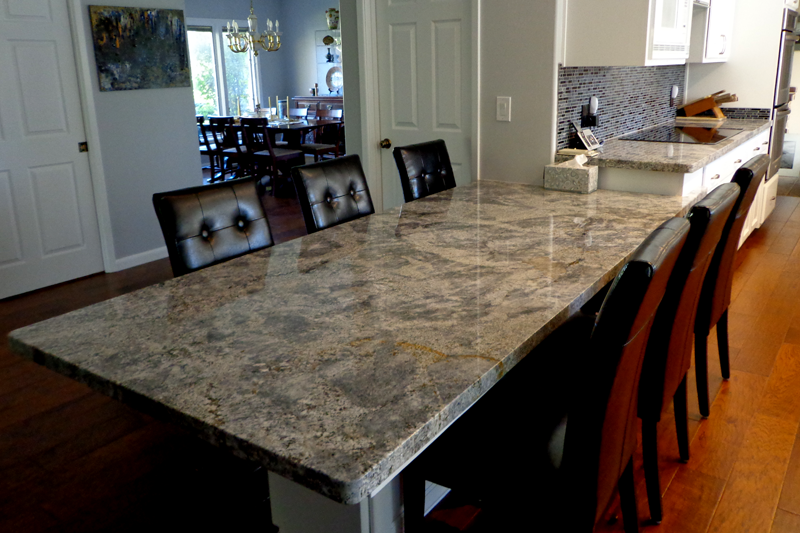 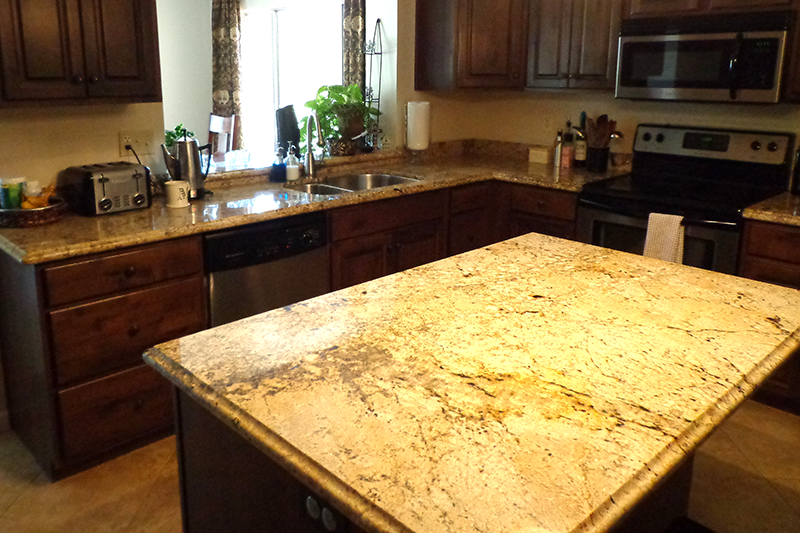 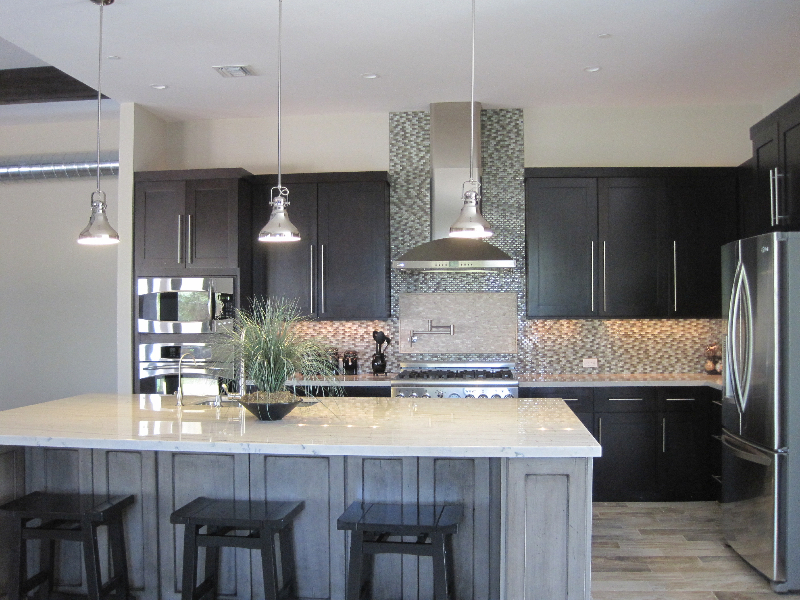 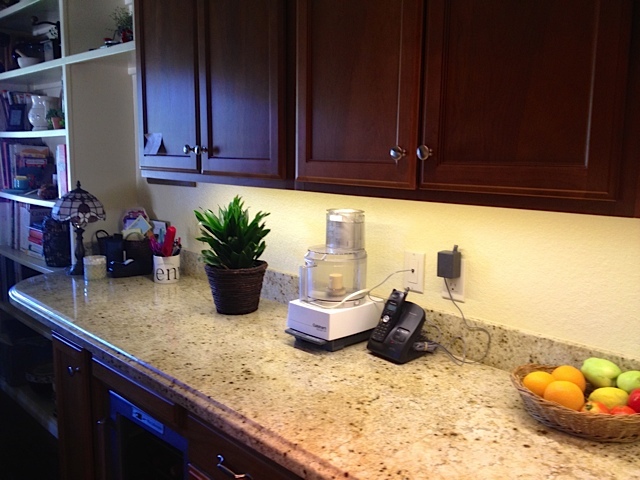 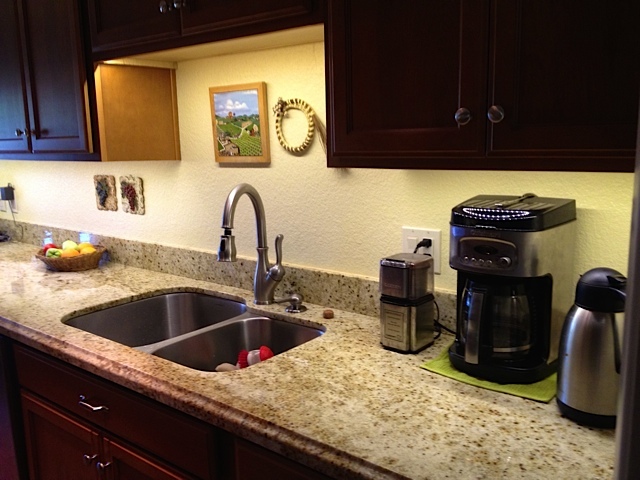 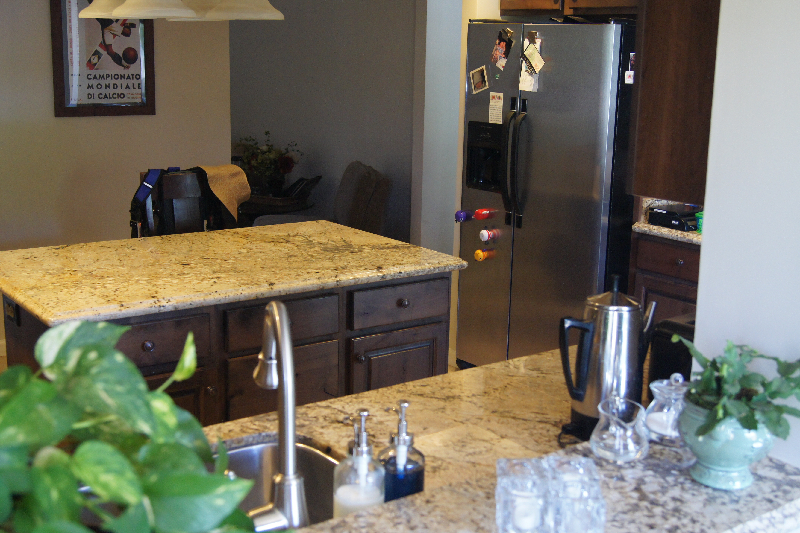 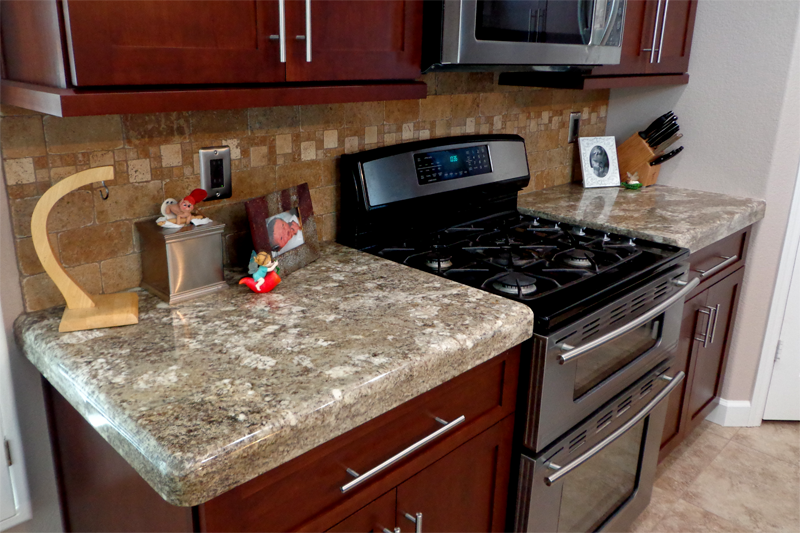 At Granite Kitchens of AZ we also do an abundance of Granite bathroom counter tops as well. 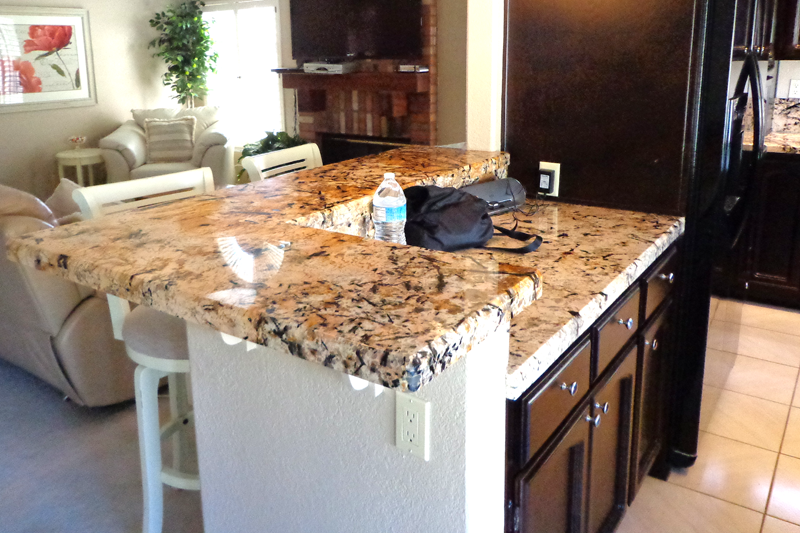 From vanity tops, to wall caps, to tub decks, to slab shower surrounds, we do it all. 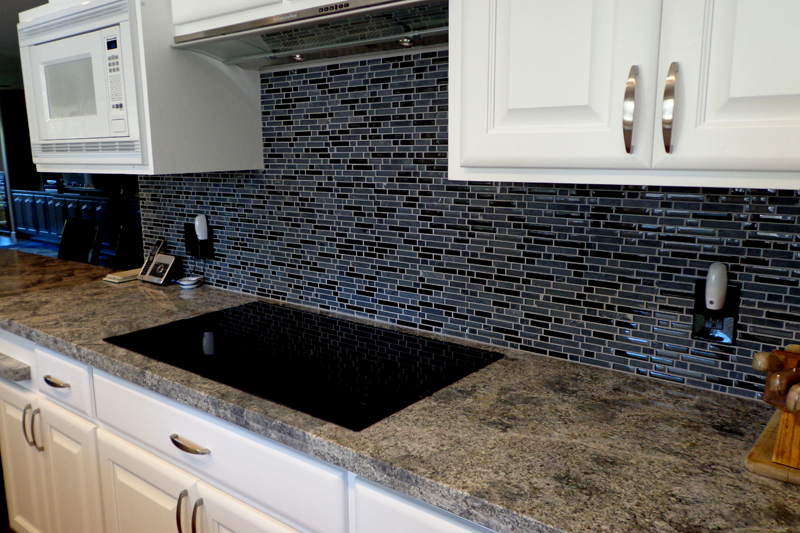 We look forward to helping customize your bathroom project through the right color, sink preferences, edge and backsplash selections that best suit your taste and needs. 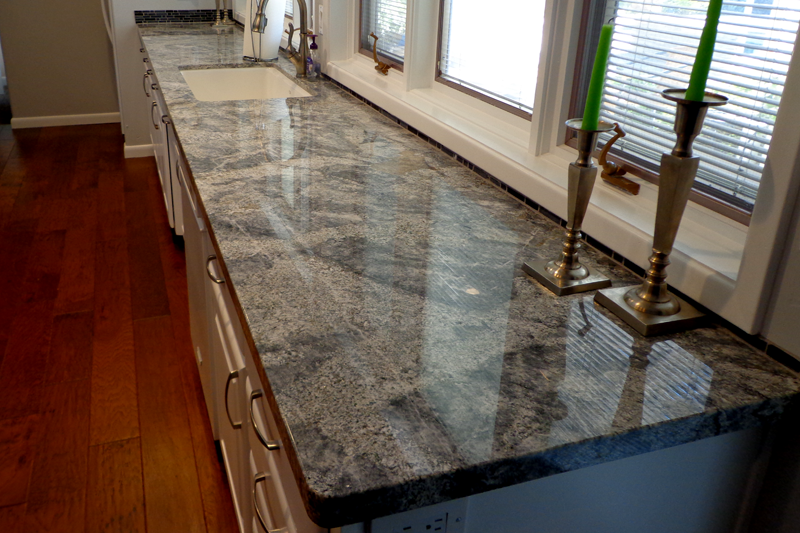 Adding granite to your bathroom will immediately transform the look of the room! 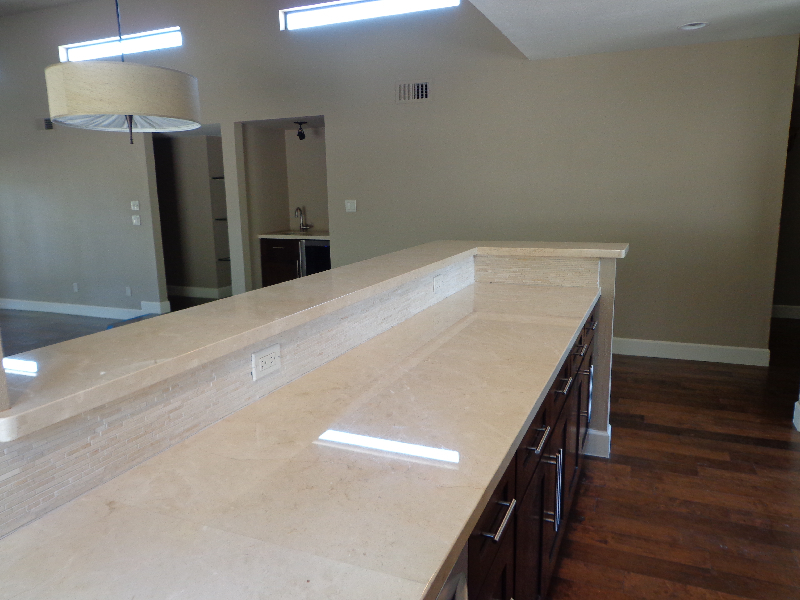 In addition, this will also add an intrinsic value to your home. 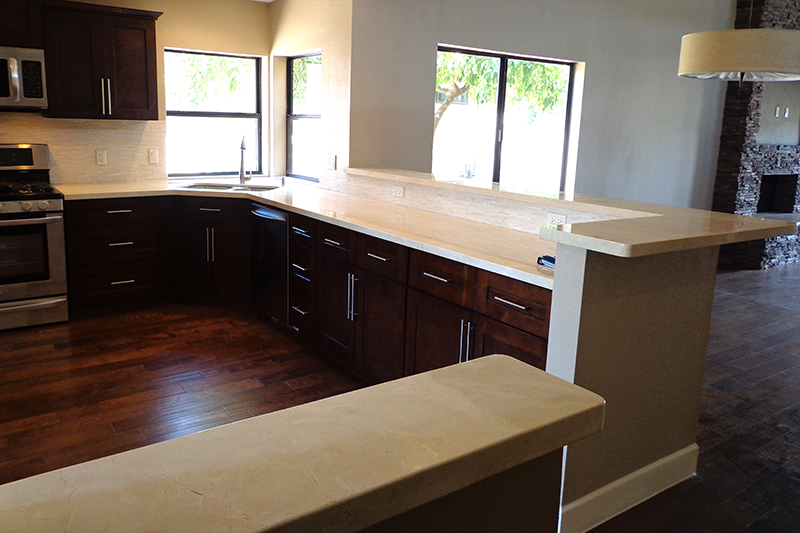 Contact us today at 602-899-4081 so we can help customize your bathroom, just the way you want it to look.